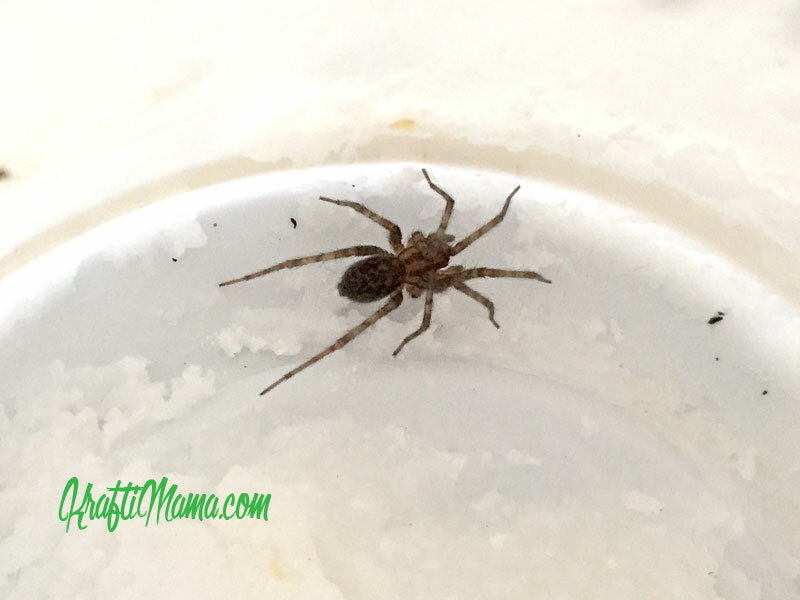 My love for spiders started one day when I went bug hunting with my kids. In one day we found two baboon spiders and a very small gecko by just looking… Amazing how nature comes alive when you actually look. Why do people kill spiders? They are a valuable part of the eco system and they are quite effective in eradicating insects. We’ll I’m sure most people mainly kill them because they are afraid that they can be dangerous and possibly deadly. “Most spiders don’t harm humans. In fact, they help us. The Spider Club of Southern Africa has a great free printable booklet that will enlighten you on how many actual deadly spiders we have in South Africa. Download the booklet HERE and next time you see a scary looking creature…. know that he’s most probably harmless and more afraid of you than you are of him. Just leave him alone and you should be fine and if you absolutely have to, rather transfer him to the garden by catch and release with a glass and a piece of cardboard, You’ll come to notice its actually not that scary!